If you missed the start of T-Pain&apos;s Thr33 Ringz circus, allow us to recap: for the first act, neither Pain nor guest performer Lil&apos; Waynecould believe how often a certain female was on them. For Act Two, Pain brought Ludacris out to help give new meaning to familiar Southern slang. Now, time for the third act, the industry sensation picks up one of his more frequent collaborators to make a feel-good dancefloor hit. 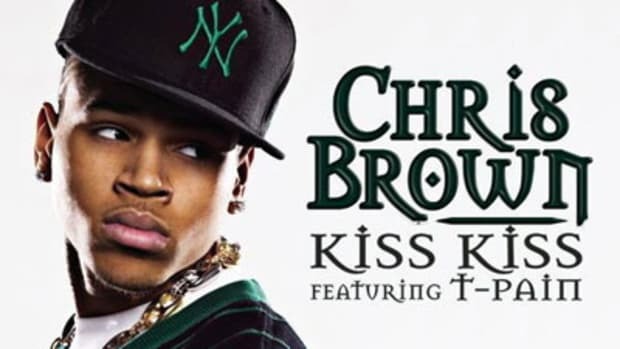 Having previously worked together on Kiss Kiss and Shawty Get Loose (w/ Lil&apos; Mama), Chris Brown knows how to attract the youngsters; on Freeze, he does so once again by encouraging listeners to bring their best moves out on the floor. If the first three singles are any indication, Thr33 Ringz should be an enjoyable listen. 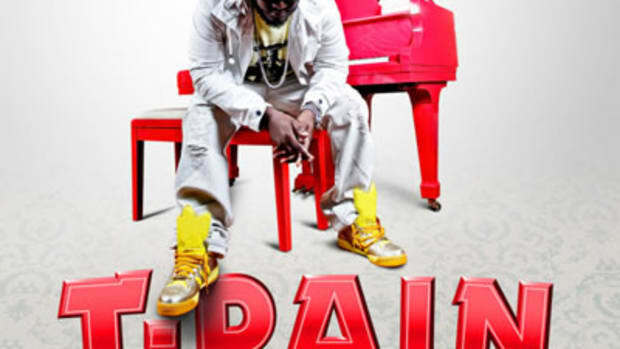 The album, Pain’s third, will hit stores and online retailers on November 11.